Ben Gilbert is a Co-Founder of PSL. He is an entrepreneur and investor, recently serving as the interim CEO of Taunt, where he now represents PSL on the board. He has a background in product management, shipping the first version of Office for iPad at Microsoft. His career at Microsoft later took him to run The Garage, the company’s grassroots innovation program. After leaving Microsoft, Ben co-founded Madrona Venture Labs, where he helped to start Mighty Ai and ReplyYes. 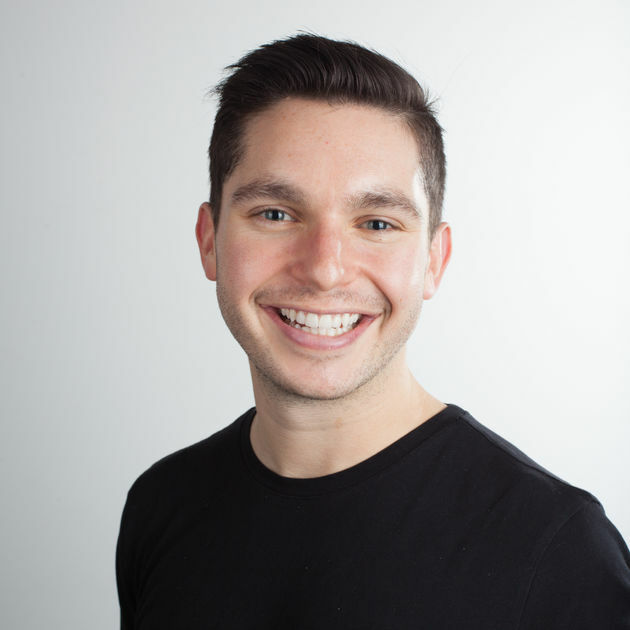 Ben was named the Young Entrepreneur of the Year by GeekWire in 2017 and 40 Under 40 by Puget Sound Business Journal in 2018. He is the co-host of the popular venture capital podcast, “Acquired," which analyzes landmark acquisitions and IPOs in the technology sector. He is also a member of the World Economic Forum’s Global Shapers organization. He has a long history and passion for entrepreneurship beginning as a global facilitator of Startup Weekend while he was in college. His first entrepreneurial venture was creating SeizeTheDay in 2008, an iPhone app which was used by over a million people. Ben is an Eagle Scout and holds a BS in Computer Science and Engineering from The Ohio State University. Podcasting, Quantified Health and Fitness, Productivity and Communication Tools, Content/Media, Computational Photography. Cycling, backpacking, photography, cheering on the Buckeyes, and spending time with my family. Starbucks Spinach, Feta & Cage Free Egg White Breakfast Wrap. I consume a likely-problematic amount of these.